Enjoy the top 10 famous quotes, sayings and quotations by Jonathan Falwell. Being a godly father requires much perseverance and prayer as we seek God's guidance in being the types of fathers He wants us to be. As God's followers, we must be ever watchful not to allow diluted teachings or secular philosophies to creep into our doctrine. 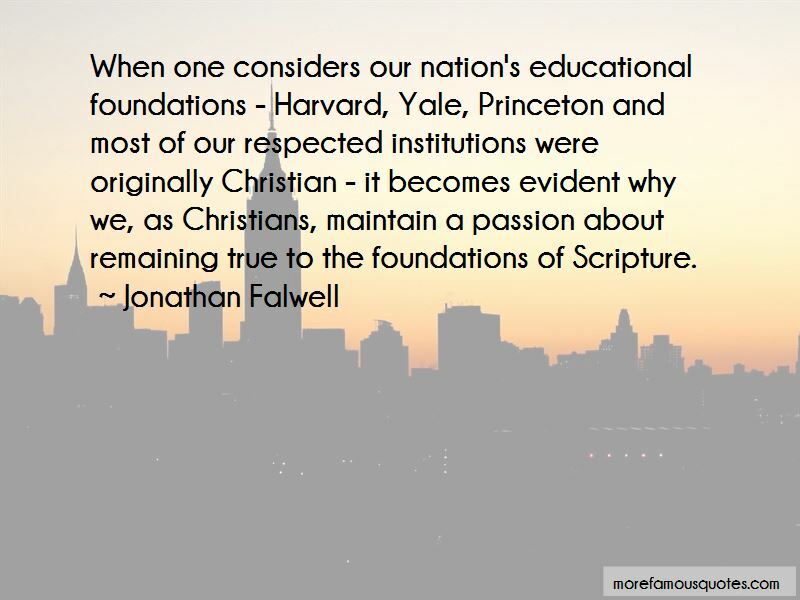 When one considers our nation's educational foundations - Harvard, Yale, Princeton and most of our respected institutions were originally Christian - it becomes evident why we, as Christians, maintain a passion about remaining true to the foundations of Scripture. 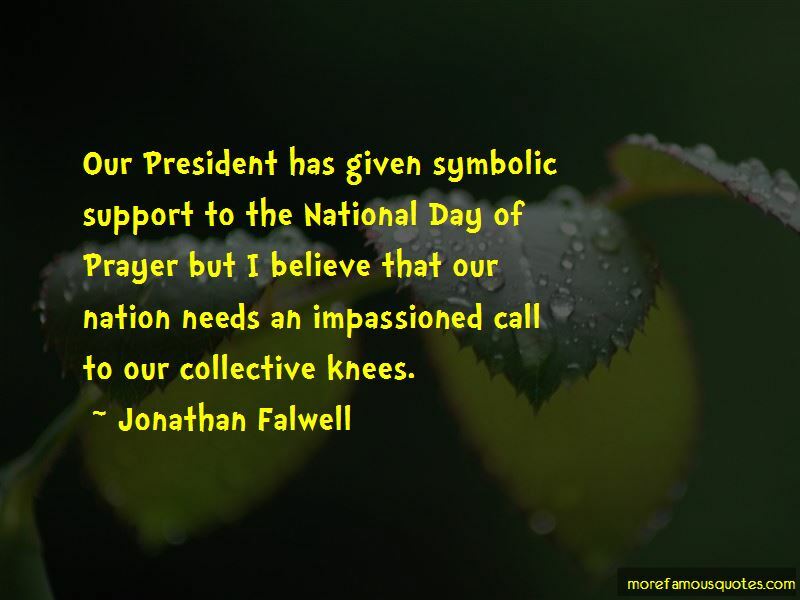 Our President has given symbolic support to the National Day of Prayer but I believe that our nation needs an impassioned call to our collective knees. 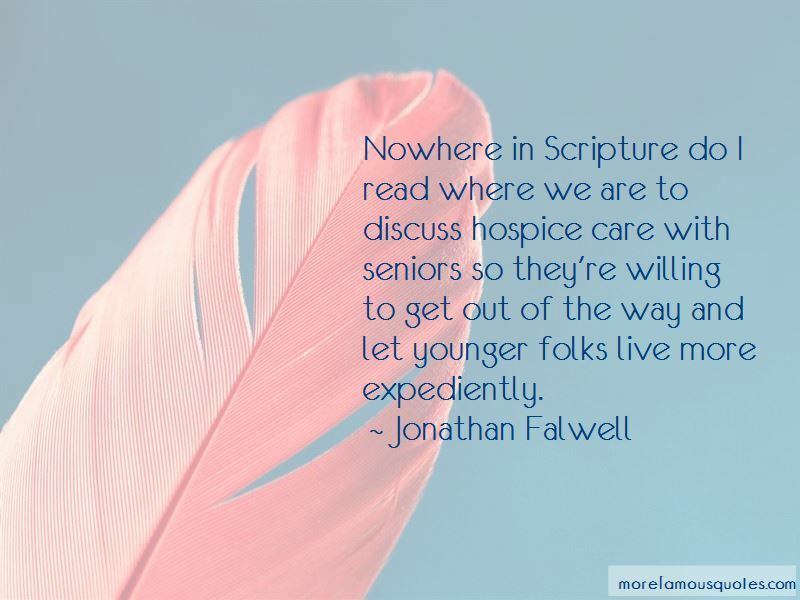 Want to see more pictures of Jonathan Falwell quotes? 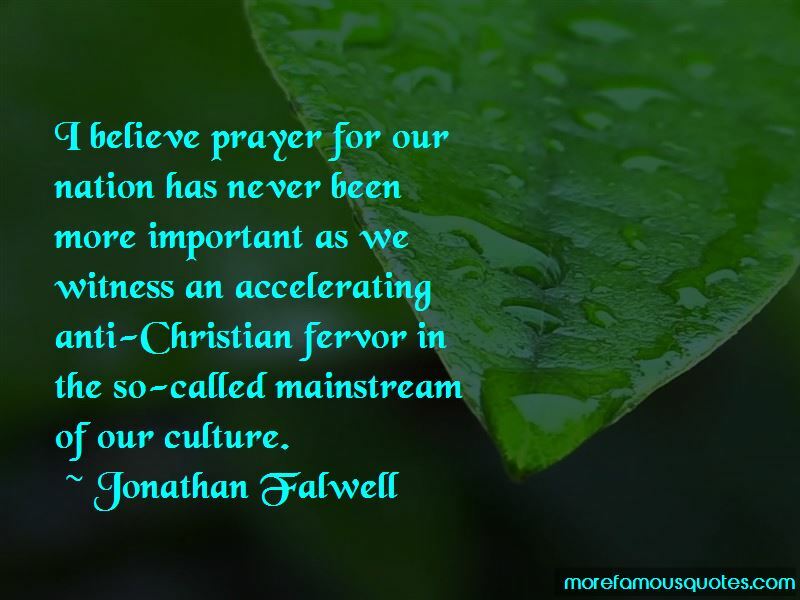 Click on image of Jonathan Falwell quotes to view full size. “Schools—play the race card incessantly against their fellow students and their professors, leading to an atmosphere of nervous self-censorship.” — Anonymous.